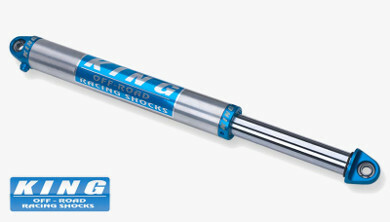 King Shocks are known for their legendary ride quality and race winning performance. 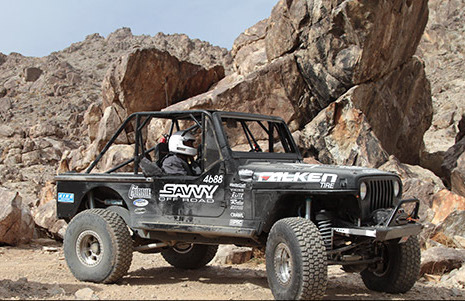 From Randy Slawson to Robby Gordon, many top competitors win with King Off-Road Racing Shocks. In addition to their ride quality, King is known for their ability to customize any shock to match the performance and appearance you want. 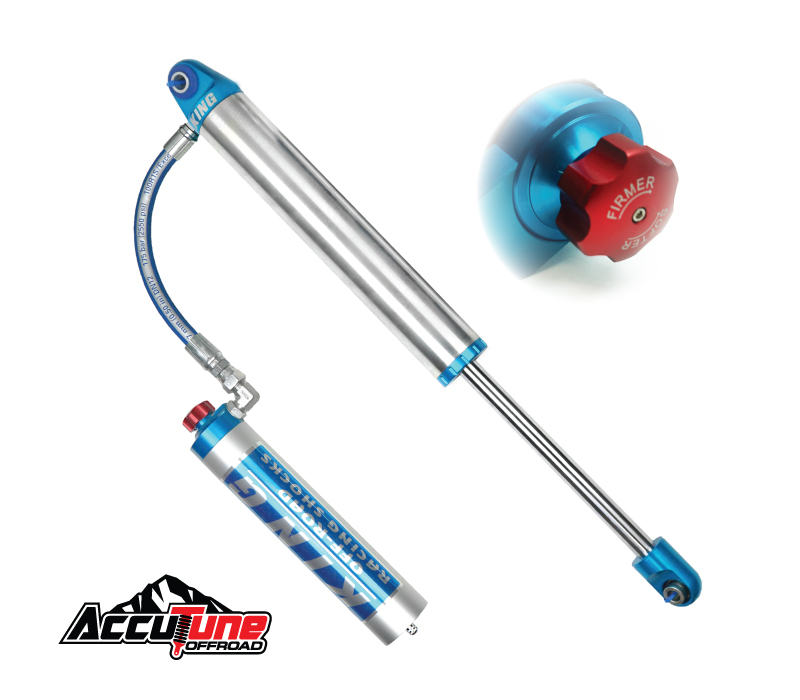 At AccuTune Off-Road we specialize in custom tuning King Shocks using our state of the art valving equations. 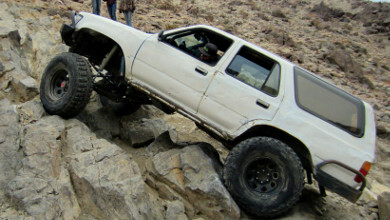 At AccuTune Off-Road every 2.0 and 2.5 King Shock is pre-tuned for your ride using our state of the art valving equations. The use of engineering equations allows us to document any vehicle and to design valving tailored specifically for your driving style and your terrain. Our equations check for harshness, handling, bottoming and control through the whoops and bumps to make sure you get the right performance the first time. 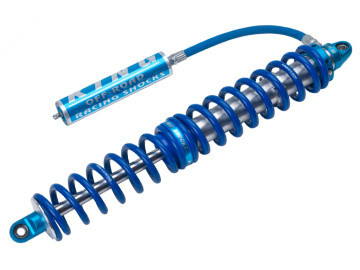 Call to order you pre-tuned King Racing Shocks today. King Air Bumps deliver tuneable bottoming control so you can get the control you need without harshness. King Air Bump can be tuned for your vehicle through the nitrogen pressure, compression valving and rebound valving. Nitrogen pressure is the most common adjustment and may range from 40 psi to 400 psi depending on your application. At AccuTune Off-Road we will help you dial King Air Bumps for your ride. King Air Shocks deliver extreme travel in a tight package for simplicity and performance. King Air Shocks can be tuned for a variety of different vehicles through their valving, oil volume and nitrogen pressure. 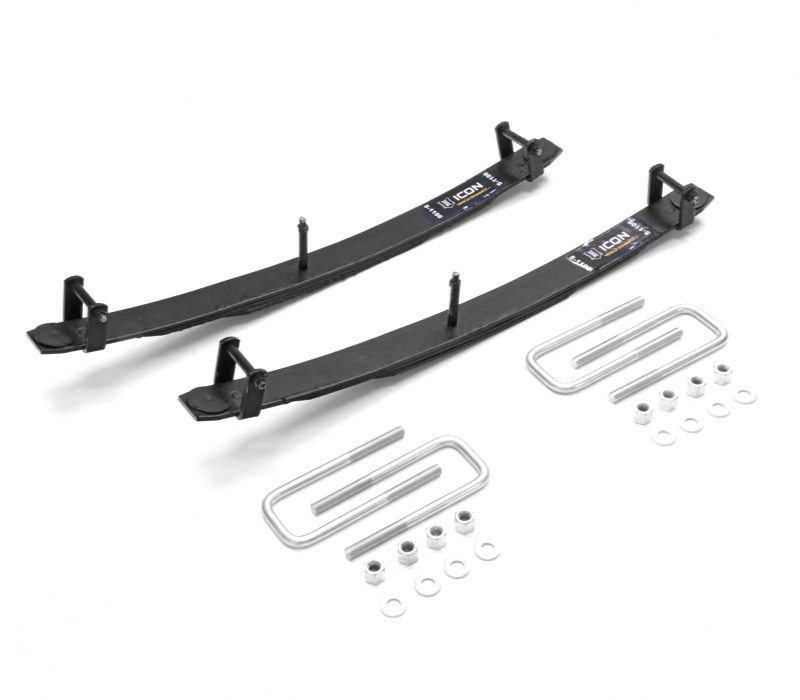 At AccuTune Off-Road the valving in every King Air Shock comes pre-tuned for your ride and your terrain and we can help you make adjustments to the other tunable elements. King Bypass Shocks take performance to the next level with external adjustment, progressive damping curves and many additional options. 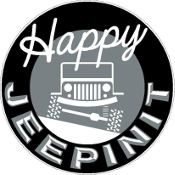 King Bypass Shocks have a huge number of internal adjustments available such as the bypass springs, compression, and rebound valving. 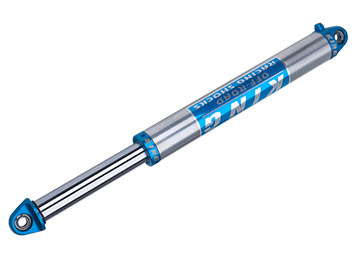 At AccuTune Off-Road every King Bypass Shock comes pre-tuned for your ride and your terrain. Every King Bypass Shock also includes our premium support to help you eek out every last bit of performance. 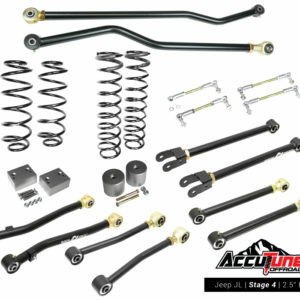 King Coilovers are available in Pure Race series or Performance Race series. 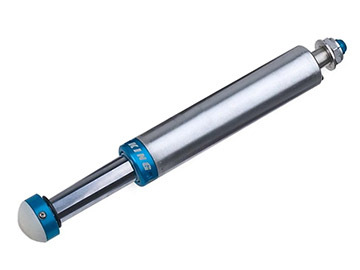 King Pure Race series shocks feature viton seals, carbon composite wipers and a 2024 piston for the ultimate in high temperature, off-road race performance. King Performance Race series shocks feature industry standard components for excellent durability and performance for non-race applications. 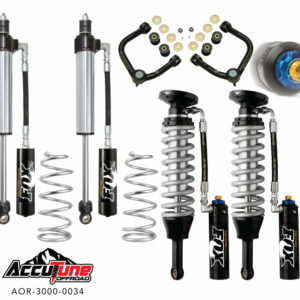 At AccuTune Off-Road every King Coilover comes pre-tuned and backed with our outstanding tuning support. 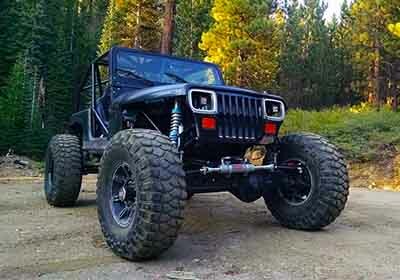 King Smoothie Shocks are a great choice for those looking for premium performance from stand alone shocks. King Smoothie Shocks are available with a huge number of optional upgrades such as compression adjuster, custom anodizing, foam bumps stops and mounting configurations. 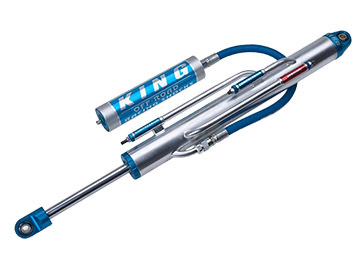 At AccuTune Off-Road every King Smoothie Shock comes pre-tuned to your vehicle using our 15 years of experience.